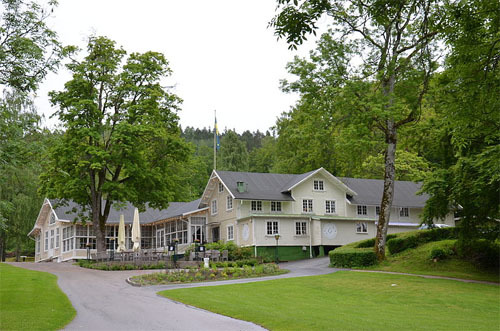 Gustafsbergs Badhotell och Vandrarhem in Uddevalla origins from the late 1700s, the site has previously been known as surbrunn with two mineral sources. 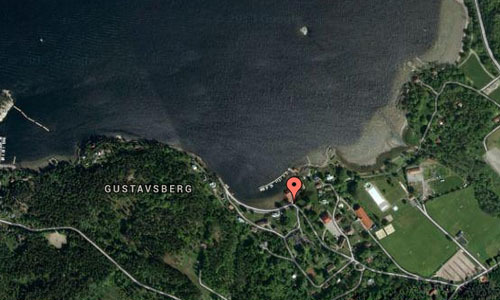 Around the year 1700 purchased by Uddevalla shipowner and magistrate Johan Holst (1672 to 1716) who called it Gustafsberg. A later owner, Bagge, renamed it Bagge Tofta. 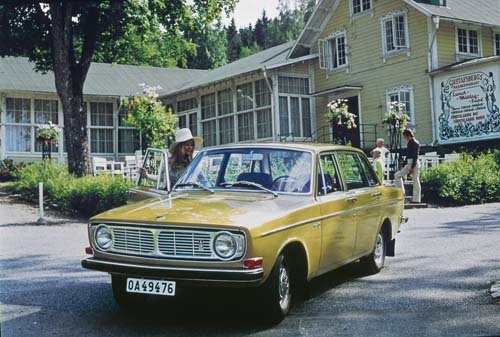 Bagge Tofta was an early target for excursions from Uddevalla. In Protocols from the spacious contraband process 1724 there was talk of how the city’s bachelors used to travel up out to the Bagge Tofta for to enjoy himself. 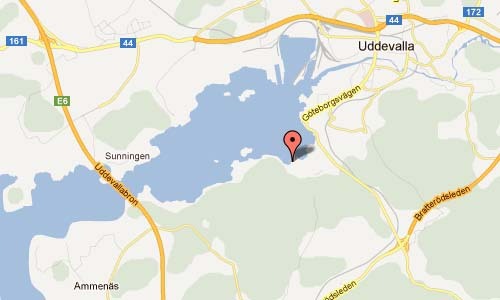 Sweden’s oldest-sea beach town is Gustafsberg just south of Uddevalla. 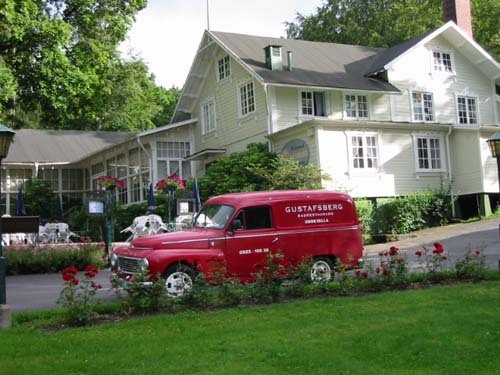 Gustafsberg is very well preserved, and well worth a visit at any season.